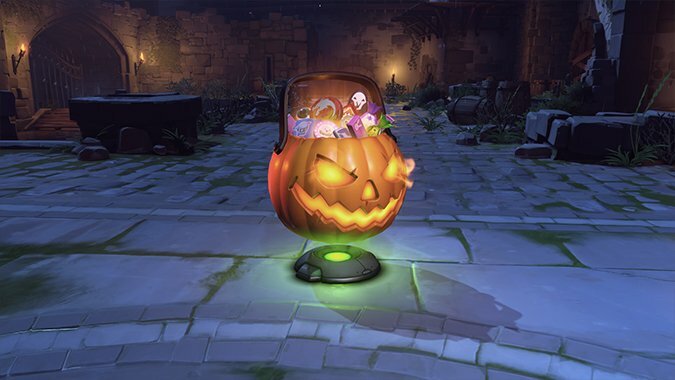 Like with every new Overwatch event, Halloween Terror 2018 brings with it buckets of new cosmetic items to earn and equip from loot boxes. 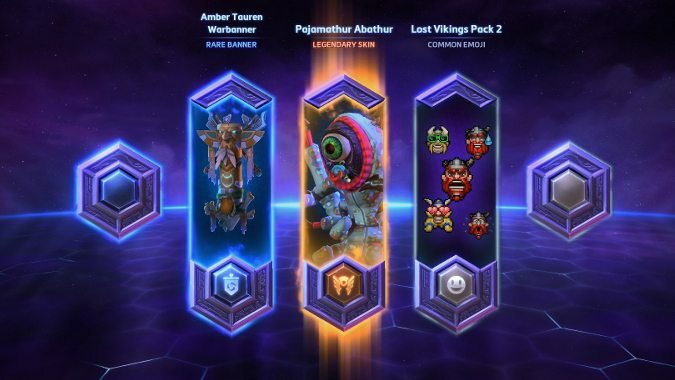 Free Heroes loot boxes for watching the HGC Western Clash this weekend! 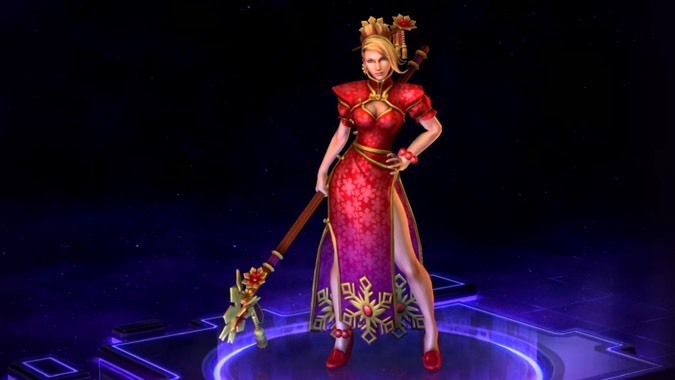 Watching the Heroes of the Storm Western Clash this weekend can get you free loot! You get a guaranteed rare quality box just for watching the tournament on Twitch for three hours. Before watching make sure that your Twitch.tv and Blizzard accounts are linked -- you can find the option for that in your Twitch settings. 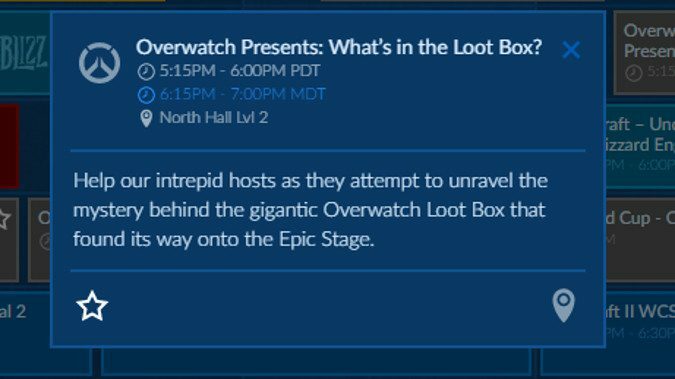 Guys, I think I've found the ultimate BlizzCon panel. 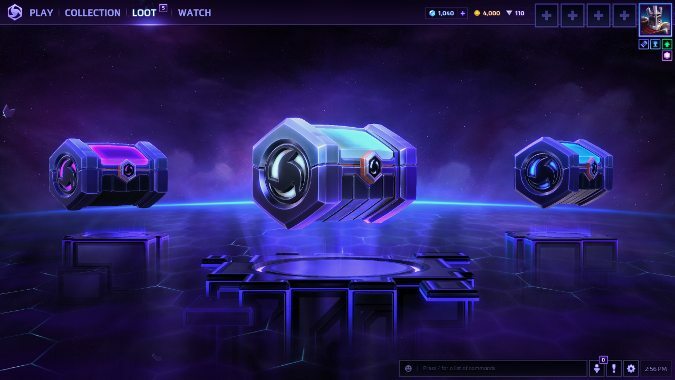 Overwatch recently announced improvements for in-game Loot Boxes and how they work -- namely, reducing duplicates and increasing credits received. 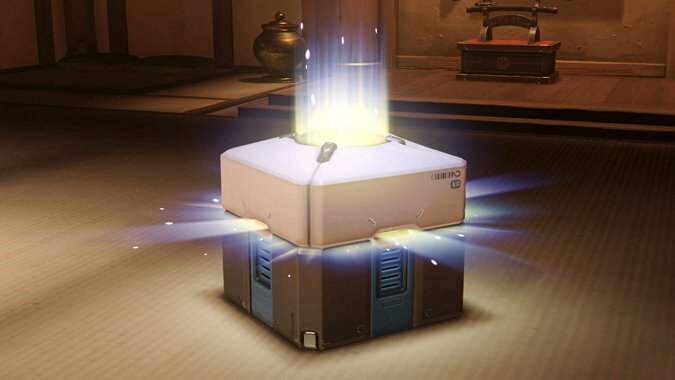 Breakfast Topic: Are Overwatch’s loot box microtransactions for you? 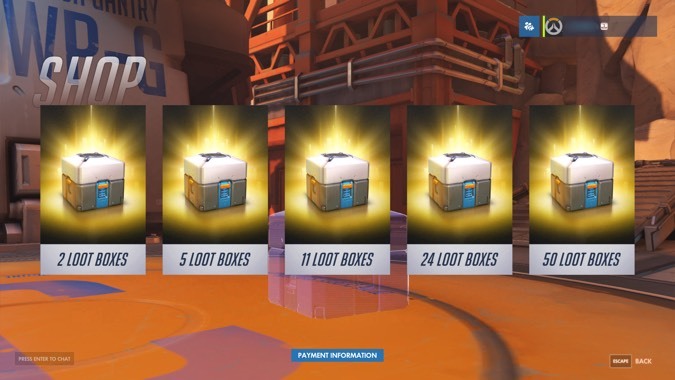 This week we learned that you can buy loot boxes in Overwatch for cash. Breakfast Topic: How do you feel about microtransactions? The topic of microtransactions is one I like to revisit from time to time.